Want to join us in making a difference? We are raising money for the Belmont Youth Basketball Association Inc. 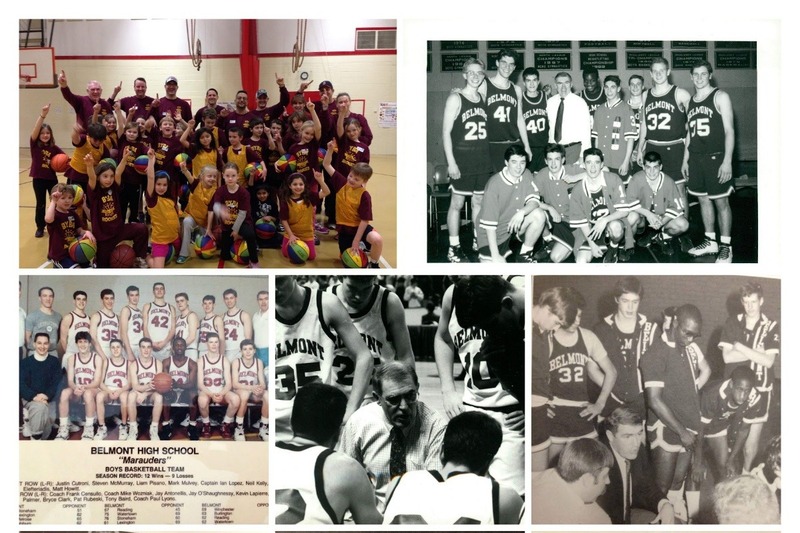 These donations will help honor Coach Paul Lyons, founder of the BYBA, State Champion, and Hall of Fame Coach. Through the help of the BYBA, we will be celebrating Paul's legacy with a "Coach Lyons Court" floor naming ceremony. Time: February 8, 2019, at 7:00 pm at Belmont High School (Girls v Reading 5:30 pm and Boys v Reading 7:30 pm). Donations will support the celebration, contribute to a new sign at BHS, and all remaining proceeds will go towards the Paul Lyons scholarship fund. The Paul Lyons Scholarship has operated for 19 years, honoring a Senior Boys Basketball Player. This season we plan on expanding it to include a Senior Girls Basketball Player. In 1975, Coach Lyons became the Belmont High School Boys Basketball Coach. After one season, Coach Lyons placed an Ad in the local newspaper to recruit volunteers in creating a public youth basketball program serving girls and boys grades 3-8. 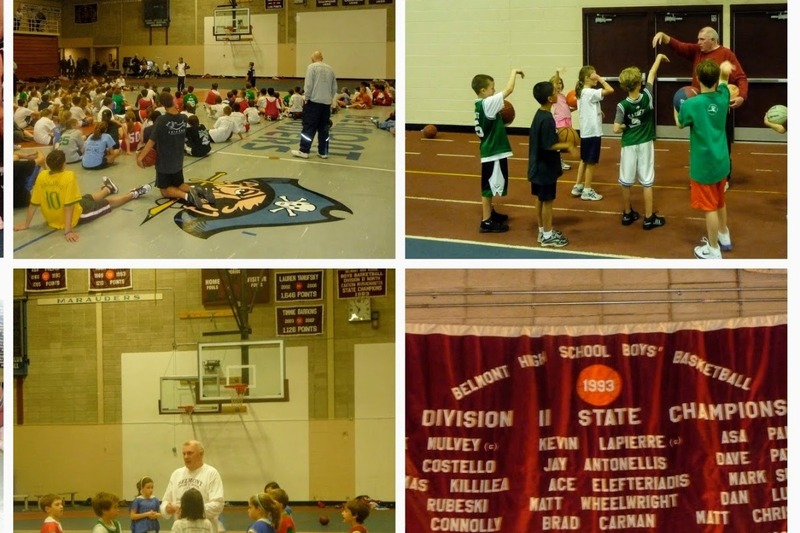 This laid the groundwork for over 40 years of successful community youth basketball and fostered the successes of both the girls and boys programs in the coming years. Paul's teachings and examples in sportsmanship have given countless Belmont students knowledge of fundamentals and leadership experiences, all provided with his consistent demonstration of unselfishness, class, and care. We are proud to celebrate his legacy and appreciate your support. Great early response from alumni. BHS Basketball alumni and BYBA Alumni, please help spread the word. We appreciate any and all support.